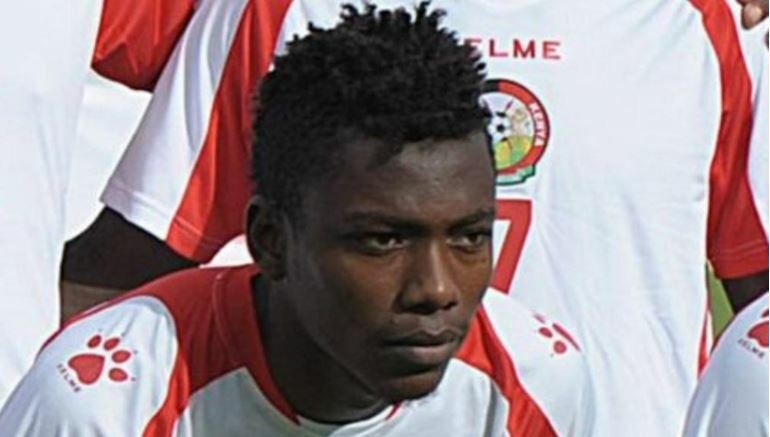 Kenyan international defender Aboud Omar has been rendered clubless after he was shown the door by his club Slavia Sofia. The Bulgarian club terminated Omar’s contract after the former Tusker and Bandari player was accused of insulting his teammates and coaches. In a statement posted on the club’s website on Thursday, Slavia Sofia said they decided to end their relationship with the 25-year-old left back after he became ‘cruel and arrogant’. The Bulgarian club’s president, Ventseslav Stefanov, said the problems had been going on for several months, adding that Omar had also shown disrespect to Bulgaria. “I decided to remove Aboud Omar from the team and his contractual relations with the club will be suspended under the existing legal order,” Ventseslav Stefanov said. “For no apparent reason, the player became cruel and arrogant. The Club’s President said that all Slavia players unanimously supported his decision to dismiss Omar. Omar became the first Kenyan footballer to play in the Bulgarian top league when he joined the club in 2016 from the Greek second tier. He was instrumental in helping the seven-time Bulgarian champions qualify for the Europa League a few months later. Omar has made over 60 appearances for the club and 36 with the national team Harambee Stars.